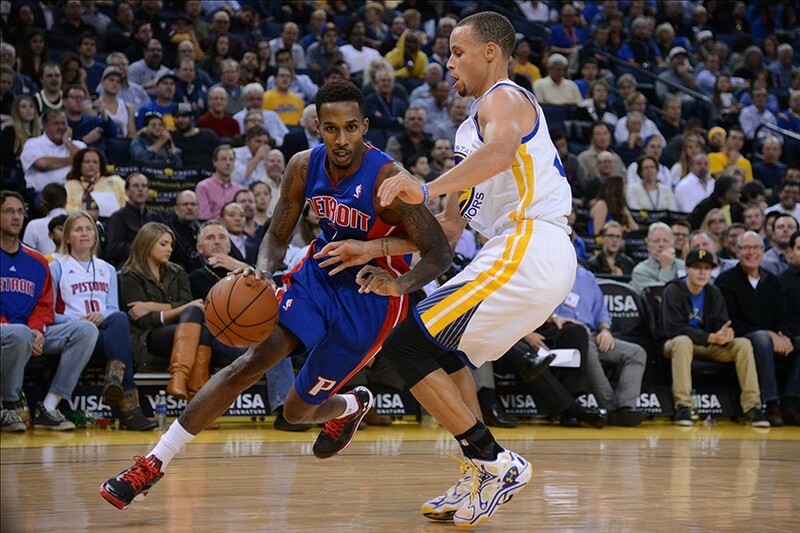 The Pistons came out energetic to start the game and once again the Warriors got off to a slow start. There has been too many turnovers early on, if the Pistons were capable of shooting well, the deficit would’ve been much deeper. After a 10-2 run, the Warriors knotted the game at 20. 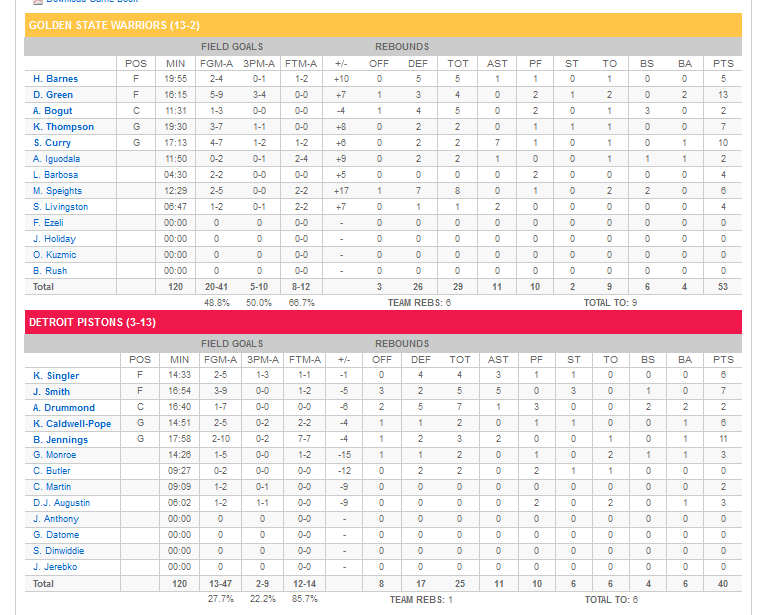 After another sloppy quarter, the Warriors were down three points at 24-21. Draymond and Steph each had five points for the Dubs. 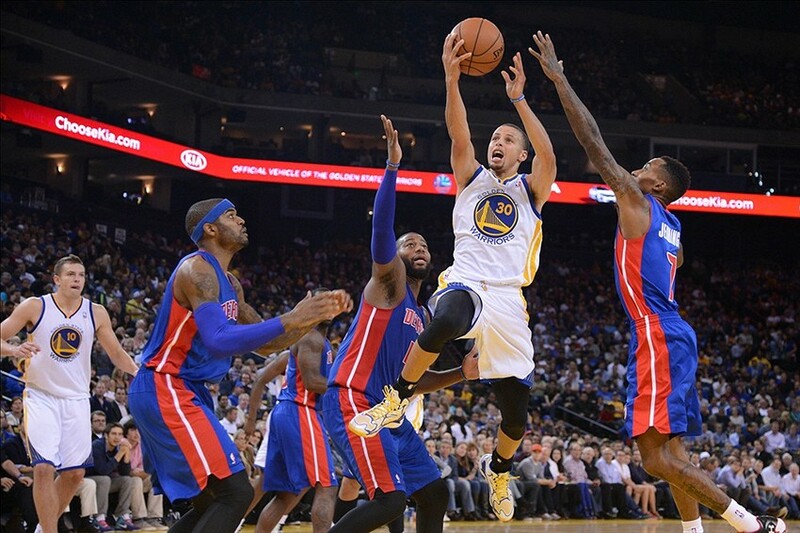 The Warriors continued to play down to the Pistons’ level but managed to grab the lead early in the quarter. 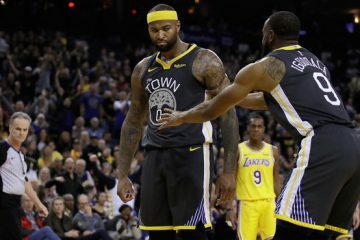 The game remained close and with the Warriors looking sluggish. Everybody that had entered the game had scored as the entire team was pitching in their part. 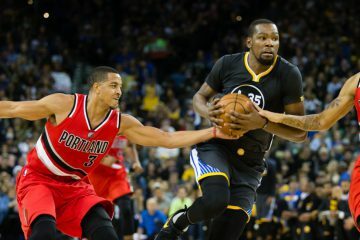 It got intense when Klay, Singler, and Draymond traded three pointers one after another. 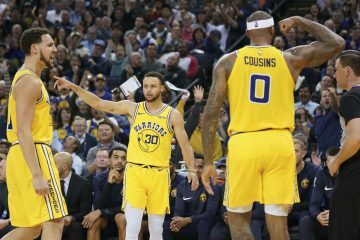 Green was 3/4 from downtown and a Curry three gave the Warriors their largest lead of 10 at 49-39. Green had a phenomenal half and dropped in a buzzer beater to give him a game leading 13 points and added 4 rebounds.